Eoin studied Geography at Durham University, before undertaking the Graduate Diploma in Law at BPP University in Cambridge. 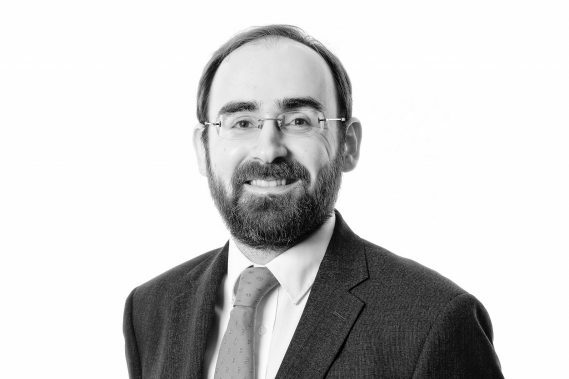 He joined Woodfines’ Commercial Property team as a Paralegal in 2015 whilst studying part time for the Legal Practice Course. He began his solicitor’s training contract at the firm in 2018.